This is a reduced workspace that then deactivates a couple of tools to declutter the UI from panels that are intended for users seeking for UI-supported editing. The new coding workspace simply focuses on code, and is intended to please professional coders who don’t want to use the visual tools and prefer a basic code editor with some context-helpers. Quick Edit looks interesting – it takes you to the relevant CSS based on the HTML element you have selected in the HTML code. Preprocessing built-in is smart, too. Today, CSS doesn’t really have any competitors. We might compile another language to get it, or apply it in unusual ways, but ultimately styling happens on the web through CSS. But before CSS cemented itself, tells us there was RRP, PWP, FOSI, DSSSL, PSL, CHSS, and JSSS. An awesome journey through web styling history by Zack Bloom. LAST DAY: Mr Moustache Font Family (10 styles) – only $9! To help you start into July freshly inspired, artists and designers from across the globe challenged their artistic abilities and created desktop wallpapers for you to indulge in. This monthly creativity mission has been going on for eight years now, and each month the enthusiastic work of the community brings forth interesting, beautiful, and unique results. Wallpapers that are a little more distinctive than the usual crowd. This post features their designs for July 2016. All wallpapers come in versions with and without a calendar and can be downloaded for free. A big thank-you to everyone who contributed their ideas! Now could there be a better occasion to freshen up your desktop? The post Desktop Wallpaper Calendars: July 2016 appeared first on Smashing Magazine. HTML5 becoming the official standard in 2014 was a milestone for modern web development. Better semantics, and easier controls, especially on mobile devices, were central ideas of HTML5. 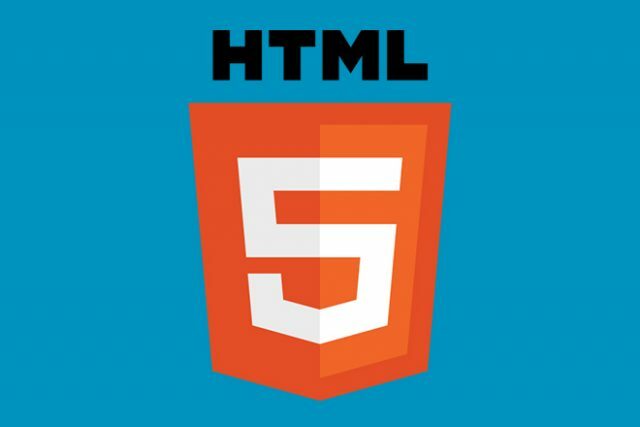 About two years later, its successor, HTML5.1, is nearing completion. Many of the things that are new in HTML5.1 are already being used, and supported by most browsers. For a long time, there were discussions about how to provide different images for different resolutions in responsive webdesign. As a result, the “” element was introduced, which allows for the display of different images via their own “” elements. The W3C also answered the question how to mark images for high resolution displays and monitors, and introduced the “srcset” attribute. Both the “” element, and the “srcset” attribute are supposed to become a part of the new standard HTML5.1. Both markup types are already being used by many web developers. As there are fallback options for both cases, there was no reason to use the new element or attribute prematurely. By now, all large browsers have implemented “” and “srcset”, even though they still are no official part of HTML5. There are news in terms of forms as well. While HTML5 introduced new types for the “” element, like “email”, “url”, and “date”, for entering email and internet addresses, as well as dates, for example, there are two new entry types. Up to this point, you were only able to choose days and time for “”. Now, “month” allows you to choose a month. Choosing a specific day is not possible. The new type “week” works in a similar fashion. Here, you can determine a calendar week. ”, and “” are marked with the label “at-risk”. This means, that they might not be a part of HTML5.1. ” element’s purpose is placing additional entries in the context menu. The “” displays content as a modular window above the page’s remaining content. The decision whether these three elements will actually have to leave the new standard or not has yet to be made. Either way, they shouldn’t be used a lot as it is. Currently, HTML5.1 is a so-called candidate recommendation. Thus, the work on it is done for the most part. No changes are to be expected. In September, HTML5.1 is supposed to be adopted officially, taking over from HTML5. As most browsers already support the changes in HTML5.1, there is no reason not to use the new elements and attributes already, which a lot of people probably do anyway. ” element is only supported by Firefox, and the “” element is only supported by Chrome and Opera. By the way, a first draft of HTML5.2 is soon to be released. New features have already been announced. Things are sure to stay exciting when it comes to HTML5. A year and a half ago I released my first premium WordPress plugin, Advanced Ads. It’s true that once the plugin was out, my most important task was support. Support is a crucial element that determines not only the success of the project, but also how happy everyone will be, me included. With this in mind, I constantly optimized my approach to providing support. Let me share with you what I learned. Read on to find out what I learned about support, the four sides that will help you understand each request, which fears of mine proved to be unfounded, what an efficient support system looks like and, last but not least, how to optimize support. 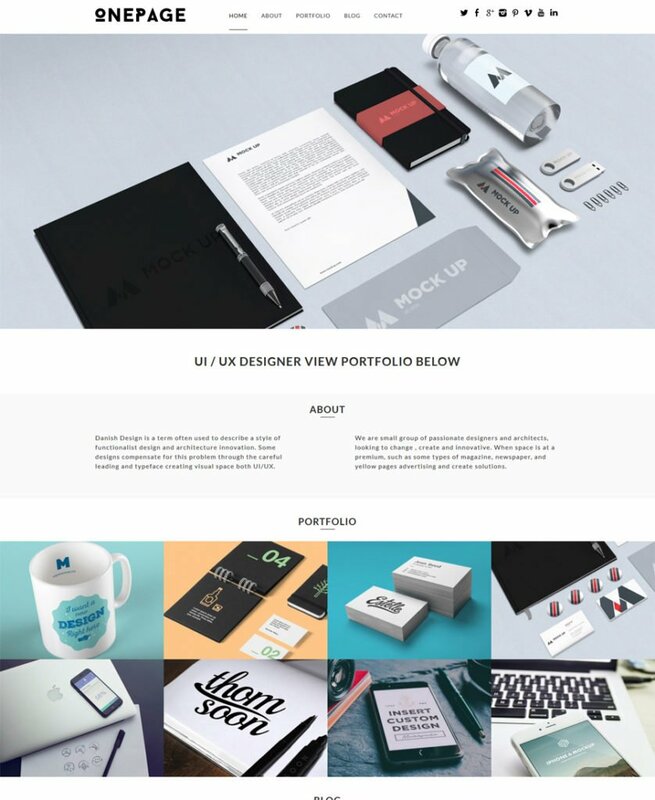 The post Lessons Learned From Plugin Support appeared first on Smashing Magazine. Do you love waffles? Do you love keyboards? We sure do! Enter The Keyboard Waffle Iron Giveaway to win this geek-chic waffle iron by Chris Dimino. The Keyboard Waffle Iron is designed from the waffle-out. It features a unique wide format plate that creates a delicious Belgian-style waffle in the shape of your beloved computer keyboard. It also features a comfortable heat-resistant bakelite curved handle for easy flipping. All of this in a simple and sleek design that compliments your kitchen. Just add heat, batter, and toppings! Whether on your kitchen stove, backyard BBQ, or outdoor camping grill, you can make great waffles just about anywhere! The Keyboard Waffle Iron’s slim and “wireless” design makes for easy toting to your next brunch, tailgate, or QWERTY club meeting. In this case, playing with your food is HIGHLY recommended! Winners will be announced on July 15th! Good luck!